A fresh new look in your home is just a pull away! 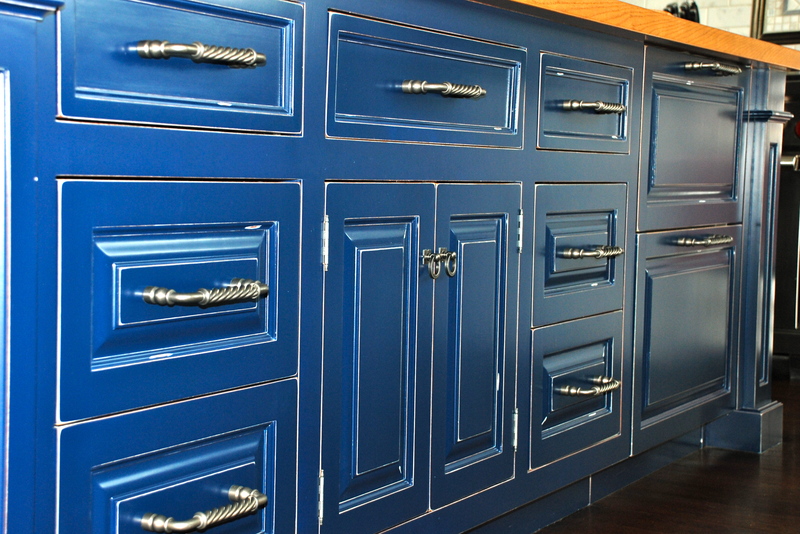 Finding the right hardware for a kitchen, vanity, drawers, cabinets and paneled appliances can be a a bit overwhelming. 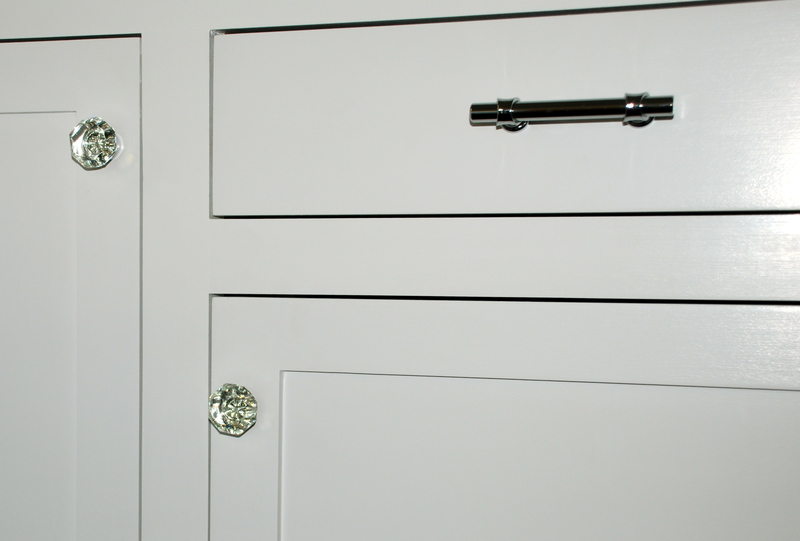 The selection of different styles, finishes, shapes and sizes can seem endless, but whatever your project is, there are knobs and pulls out there that will dress and complete your project. When selecting hardware, I like to mix things up by selecting different pulls and knobs, but keep the finish of the hardware the same throughout the room. Having a diverse selection of hardware adds interest, texture, and is a great way to subtly accent the overall theme of your room. 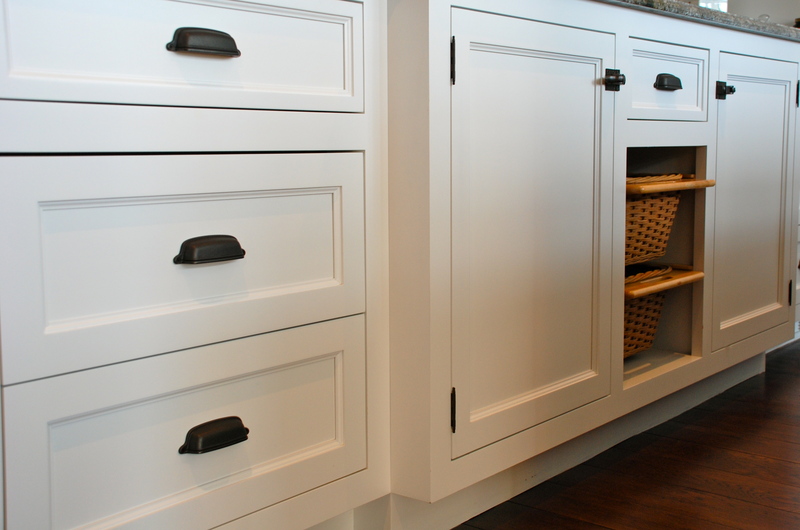 Be sure to consider functionality when you choose your hardware, but don’t be afraid to mix and match between knobs, pulls and handles. 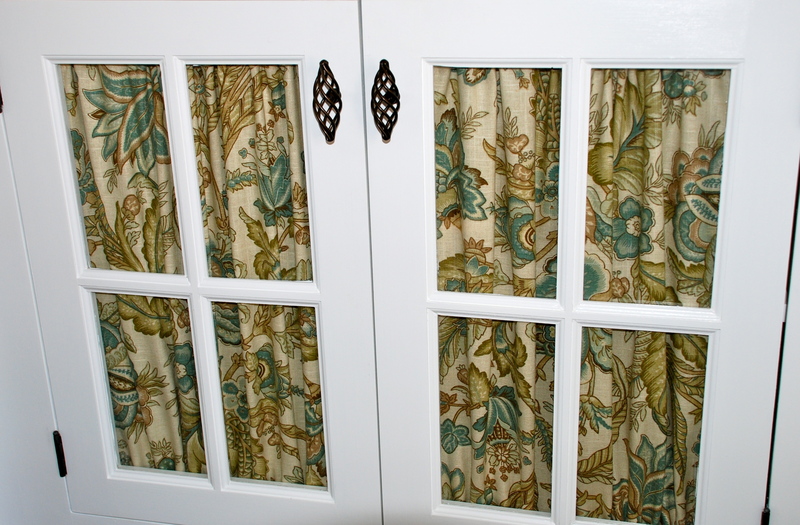 Updating existing hardware is an affordable way to give your room or furniture a facelift. 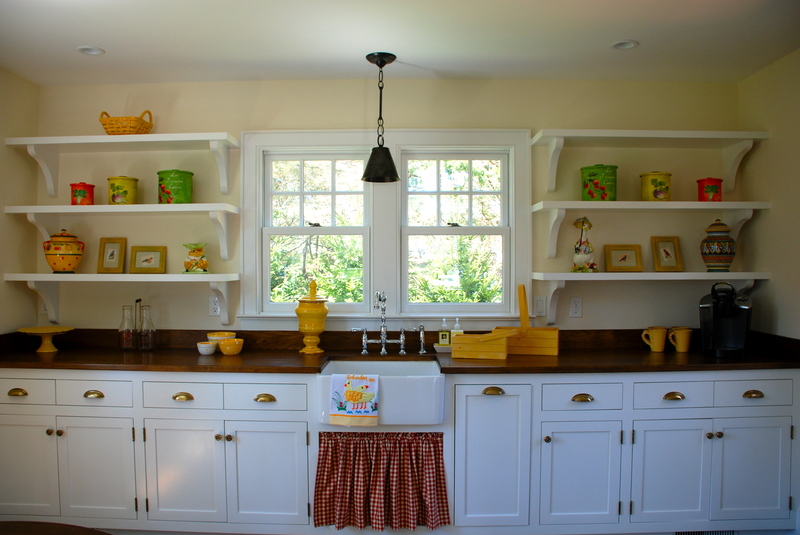 Placement of the hardware, as well as size of hardware is important, so be sure to check dimensions before buying.